Gluten free seems like it is the newest buzzword when it comes to talking about health. What is it? Why would I need it? On a gluten free diet plan, weight loss seems like a given. Take out bread and eat more whole foods, which has to be better, right? About 1% of Americans are afflicted with celiac disease, which is aggravated by the gluten found in so much of what we eat. The only treatment is a completely gluten-free diet. For some people, this lifestyle is a choice and others, a necessity. Gluten is a combination of two different proteins found in many kinds of grains, for example, wheat, rye, barley and other sources. It’s what makes bread chewy and can be compared to the glue that holds foods together. As an additive, it can prolong shelf life by helping maintain shape. As cost-effective as this can be for the food industry, it also makes it nearly impossible to follow a diet free from gluten. 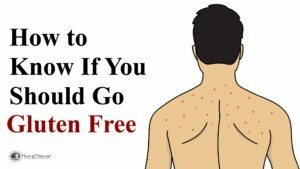 There are a lot of benefits to a gluten free diet plan. A gluten free diet plan can also be a low carbohydrate diet plan, with a focus on whole foods with fewer additives. Having a limited diet opens you up to foods you may not have eaten or even considered having in your fridge. A lot more vegetables will be making it onto your table. Studies find that a lot of what goes wrong in the body, joint pain, stomach issues, and even fatigue, is caused by inflammation that comes from our body trying to process high amounts of refined carbohydrates, most of which are gluten based foods like bread and pasta. The increase in chronic illnesses such as diabetes in related to the rise in refined carbohydrate intake. 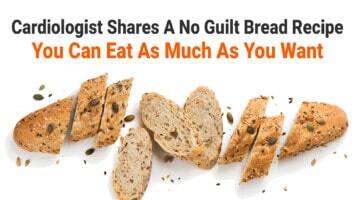 People find relief from many different ailments after they adopt a gluten free diet. 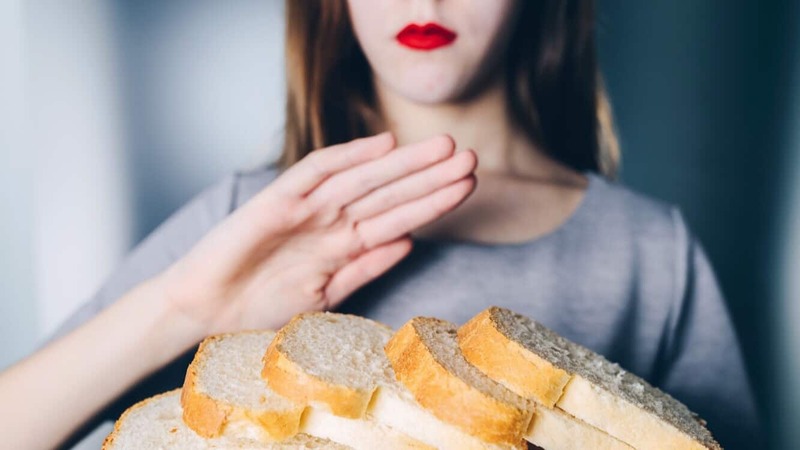 [1, 4] When you remove gluten, even if you don’t suffer from celiac disease, you should see the disappearance of common problems such as intestinal issues. The downside of a gluten free diet plan is that it really limits what you can eat. Gluten is used in various forms in innocent things like soups and sauces, hidden under a different name. There are a lot more gluten free products available in markets nowadays, but it may be a trade-off. Even gluten free food isn’t as healthy as it seems. Stripping something of gluten also removes a lot of the flavor and so sugars and other sweeteners are added to make up for the lack of taste. Since gluten helps food stick together, other additives must be used to help maintain shape. This can sometimes add a lot of unnecessary carbs. If you began a gluten free diet to lose weight, it may not happen if you consume too many packaged gluten-free products. 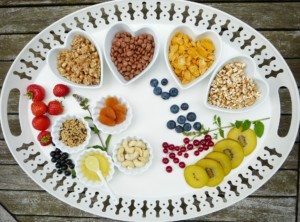 The Harvard Health Blog  reports, “If you’re determined to go gluten free, it’s important to know that it can set you up for some nutritional deficiencies.” Since refinement leads to removing the parts of food that contains vitamins and minerals, a lot of gluten products now come fortified to make up for this loss. Leaving them out of your diet may set you up for other problems if you’re not careful. It would seem that with a gluten free diet weight loss would be one of the benefits. It certainly can be. Cutting out gluten based products will likely reduce your refined carbohydrate intake leaving you with whole fruits and vegetables as your main carb sources. However, if you replace them with gluten free products, you may find yourself consuming more calories than before, since they are only meant to reduce gluten not other factors like fat or calories. Adopting a gluten free diet plan takes away a lot of what we know isn’t good for us: sugar, cakes, and refined bread and pasta. We’re forced to add in those leafy greens and colorful fruits because otherwise, you’re not left with much. So it can be a good thing as long you take care and read your labels. Even if you don’t have to, it may be a way to jump-start new healthy habits.